Below is our growing list of partners that are stellar at helping craft breweries and brewpubs take their business to the next level. 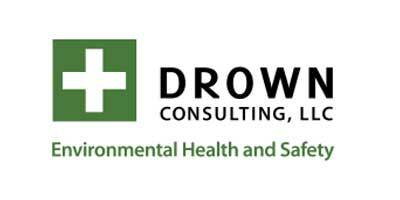 Drown Consulting, LLC is dedicated to the prevention of harm to people, the environment, property, and the reputation of responsible businesses. With over 27 years of broad-based U.S. and international experience in occupational safety and health, Drown Consulting, LLC has been providing services to craft breweries in Southern California. Drown Consulting, LLC is familiar with nearly all aspects of brewing and has implemented custom tailored safety programs in 7 craft breweries. During the start-up or running of a craft brewery, legal matters can arise that require effective and experienced legal counsel. This is a very niche area of the law, requiring someone with extensive knowledge of the laws related to brewing. The Craft Beer Attorney can handle all aspects of brewery law, including those related to business formation, brewery and beer trademark and copyright, alcohol and beverage law, brand protection, employment law, and contract law. 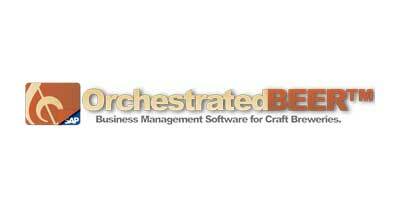 OrchestratedBeer— is a single Brewery Management / ERP application that manages all of the different aspects of a craft brewery while automating accounting and inventory transactions in the background as processes occur. This provides real-time inventory and accounting information, multi-source demand planning, interdepartmental reporting, information transparency and an integrated process work-flow. 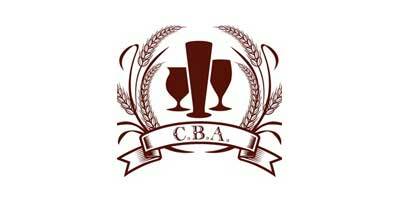 OrchestratedBEER is built on the SAP Business One platform and is designed specifically for craft breweries. OrchestratedBEER replaces your spreadsheets, hand written notes, book-keeping software and any other system that may be used for running a brewery. The world’s largest breweries run SAP, and now Craft Breweries can too. 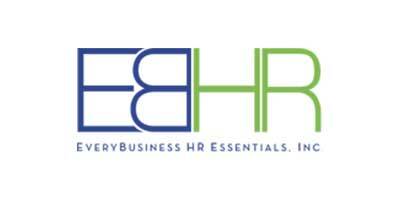 EveryBusiness HR Essentials provides a consultative approach and delivers customized tools and solutions to address your specific Human Resource needs. They are flexible, either complementing your in-house team, or serving as your on-demand Human Resources expert. They understand that with the right people and tools, there is no limit to what your business can achieve. If you have any questions or would like assistance with your safety or insurance needs, give us a call at 855-BREW-INS (273-9467). We’re here to help.